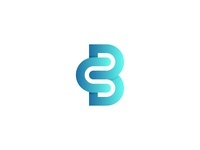 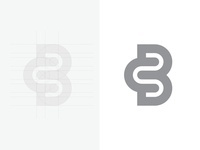 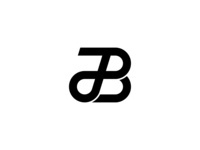 SB Logo Monogram — sb Monogram Logo Design. 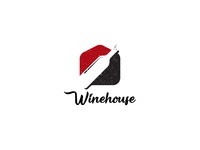 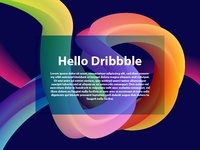 Hello Dribbble — Just Trying To Make Something different. 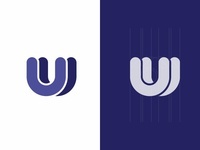 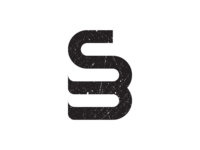 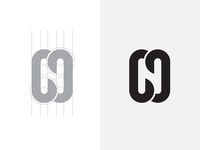 S Logo V.4 01 — Trying To Make a Unique Another S logo with Grid.